Leave a comment on THIS post through Tuesday, June 19, 2018, to be entered in the DRAWING for a copy of the book below. If you mention in your comment that you’re a follower (see right sidebar to follow), I'll add your name a second time in the drawing. U.S. mailing address required to receive a paper book. I may or may not have read books offered for giveaways. The mention and giveaway of books on my blog do not in any way indicate any manner of my endorsement of said books. Read book giveaway details at Disclaimers. To help provide you security, please leave your email address like this: johnATyahooDOTcom. Winner announced in next Thursday's blog post. 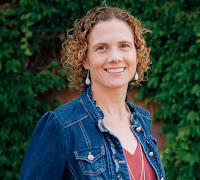 Jennifer Slattery is a writer and international speaker who’s addressed women’s groups, church groups, Bible studies, and other writers across the nation. 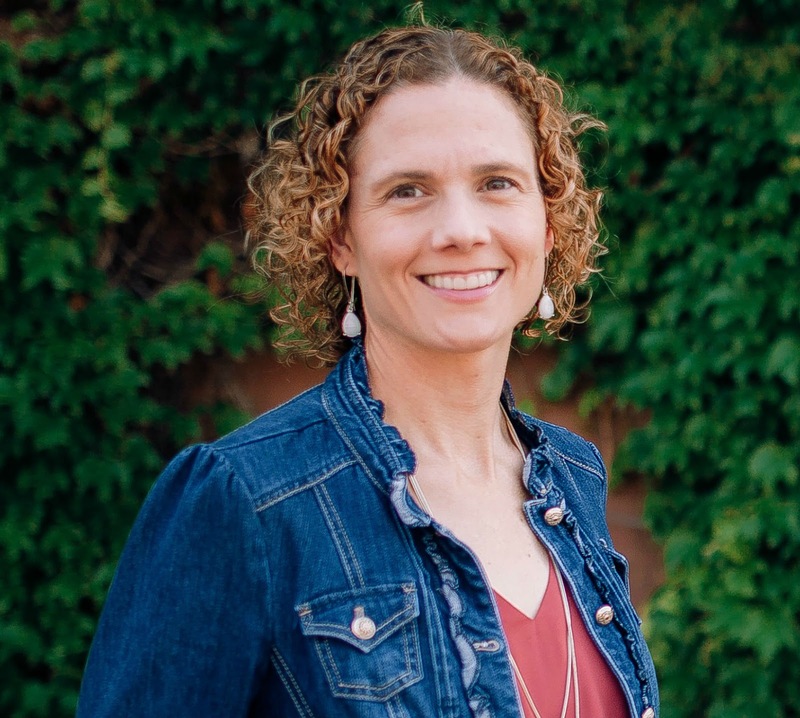 She’s the author of six contemporary novels and maintains a devotional blog, "Jennifer Slattery Lives Out Loud." She has a passion for helping women discover, embrace, and live out who they are in Christ. As the founder of Wholly Loved Ministries, she and her team partner with churches to facilitate events designed to help women rest in their true worth and live with maximum impact. When not writing, reading, or editing, Jennifer loves going on mall dates with her adult daughter and coffee dates with her hilariously fun husband. Connect with her on Facebook or Instagram. Does your child know you’re on her side? That every time you ground her or take away her iPad, you have her best in mind? That no matter what, you are always for her? Or has she begun to see you as the enemy? When our daughter was young, I felt like I lived in constant correction mode, and often our home felt more like a battleground than the sanctuary I so wanted to create. But even in the hard times, my daughter knew I was on her team. She understood I tried to remain focused on her long-term good. This team-mentality parenting, the kind that says, “I’m for you,” didn’t just happen. It was the result of intentional and consistent communication, a continual evaluation of my parenting, an ever-present awareness of my failings, and a commitment to let God use even my biggest blunders for our daughter’s benefit. I communicated the why behind my parenting decisions. Some may argue this point, saying it’s important our children learn to obey for obedient’s sake. While this is true, even that has a why. Or should I say, in obeying, your child has a why. Perhaps it’s to please you or avoid punishment. Or maybe it’s because they know obeying you honors God. Regardless, if we don’t connect the dots for them, they’ll come up with their own reasons, and I don’t know about you, but I don’t trust a five, six, ten, or twelve-year old’s reasoning skills. More than that, they won’t understand our heart behind our actions. They certainly won’t think long-term about how that behavior, action, or habit can affect their adulthood. Not unless we tell them. And every. Single. Time. Her anger diffused. Because she knew I was for her, and that turned me from her enemy to her greatest ally. Though she often remained frustrated with the consequences, her wisdom grew and our relationship remained intact. I continually evaluated my parenting. This, of course, implies that my parenting choices truly were for her benefit, not my comfort or preference. When I viewed our home life through that lens, I discovered many battles I felt tempted to fight weren’t important. Such as what she wore on Sunday morning. I loved dressing her up, and toting a well-attired child into Sunday school with her hair done made me feel like a better mom. Or at least, made me think I looked like a better mom … even if it took an insane amount of tears, cajoling, foot-stomping, and screaming to create that image. What, or perhaps who, would it hurt if I allowed her to pick out her clothes? Would wearing a pink and green polka dot skirt with her yellow rubber boots and red Elmo shirt derail her life? I decided no, and as a result, I had the most originally dressed preschooler in church. Our Sunday mornings were also relatively stress-free. I did. A LOT. The issue is not will we fail our children but rather how will we respond once we do? I determined to respond with humility. I refused to sugar coat my sin, justify my behavior, or make excuses. Instead, I called it what it was, apologized, and told her God was actively working on changing that part of me. In so doing, I showed her what it looked like to live in grace. Let’s talk about this! Does your child tend to see you as his enemy or greatest ally? How have you created a team-mentality in your home? What are some things you can do, today, to further that? Share your thoughts, ideas, and experiences with us in the comments below, because we can all learn from each other! Welcome, Jennifer. Please tell us a little about Dancing in the Rain. Where can readers purchase Dancing in the Rain? 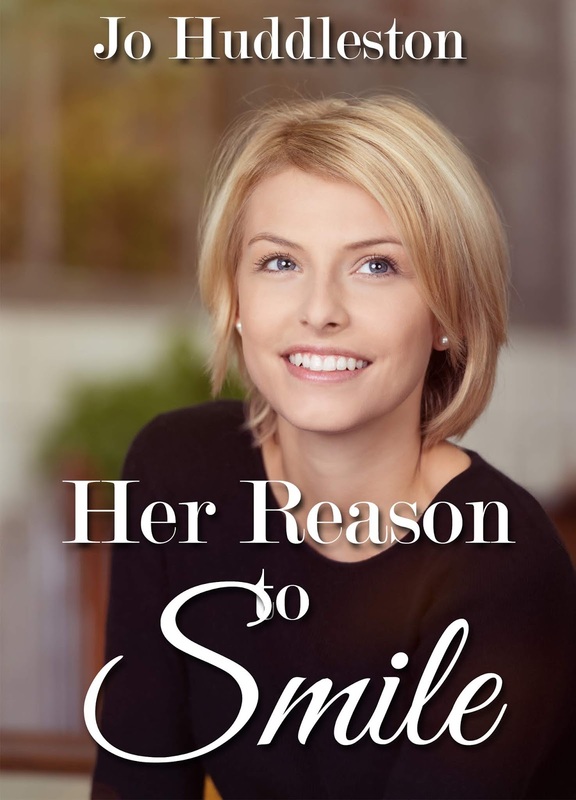 Jennifer, thanks for visiting with my readers and me. 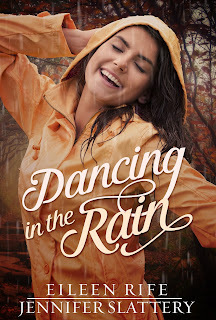 Jennifer is offering an eBook copy of Dancing in the Rain to TWO commenters to this blog post. Commenters, to enter the book drawing please leave your comment on this post through June 19, 2018, and remember to leave your email address so I can contact you if you’re the winner. The winner of last Thursday’s blog post for a copy of Alana Candler, Marked for Murder by Joanie Bruce is Kim. I’ll email you. Thanks all for commenting. Watch for more book giveaways. Deana, thanks for following my blog and for leaving your comment! Hi Jennifer and Jo. I enjoyed reading about this new book and the struggle most parents face in parenting. My husband and I raised our daughter in a Christian home and some thought we were too strict. I believe that a child needs to have a firm foundation laid so that they will have something to build on as an adult. Connie, you're welcome. Thanks for commenting and for following my blog! I love books about people who have overcome disabilities. Mindy, you're welcome. Thanks for coming by to leave your comment. Vivian, thanks for signing up for my newsletter for commenting! Gosh, I needed to read this today. My kids know they're loved, but I'm sure I could do a better job of helping them connect the dots between behavior and consequences. Lual, you're welcome. Thanks for commenting. I love Jennifer's books! I'm a follower.